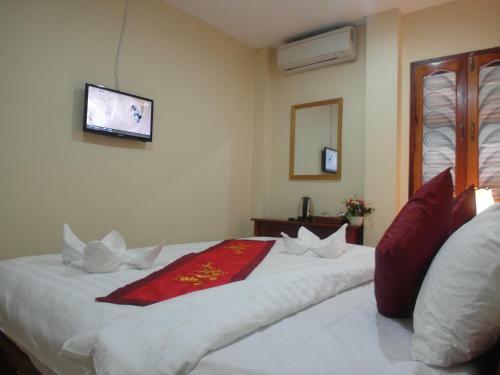 Every guestroom at Nocknoy Lanexang Guesthouse comes with air conditioning and cable TV. 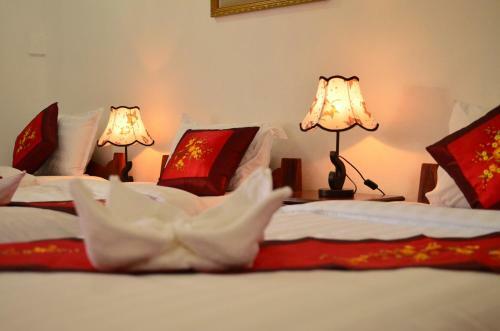 Selected rooms also feature a seating area and views of the city or river. 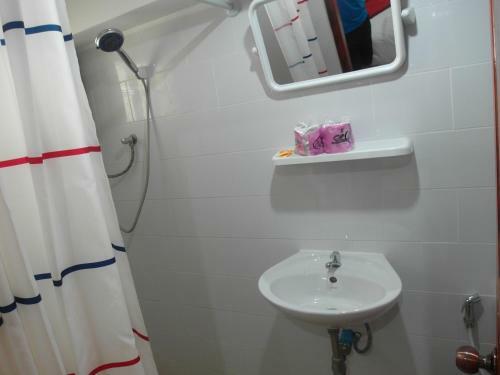 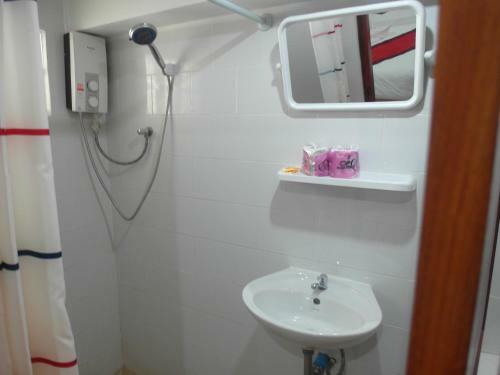 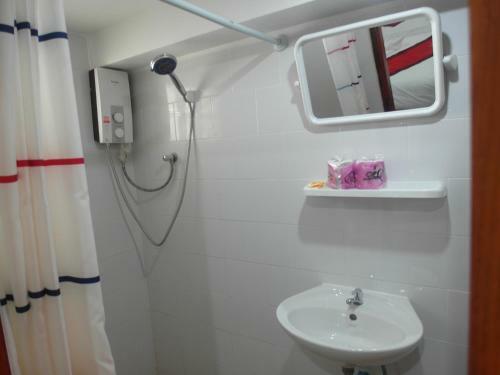 The private bathroom includes shower facilities, free toiletries and a hairdryer. 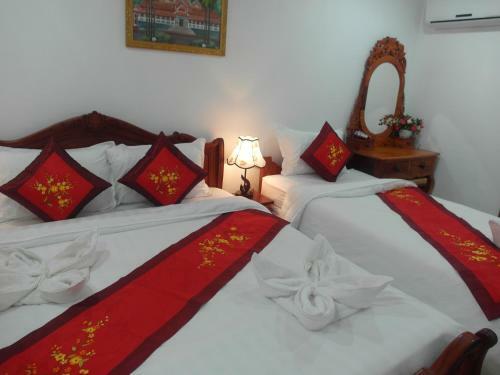 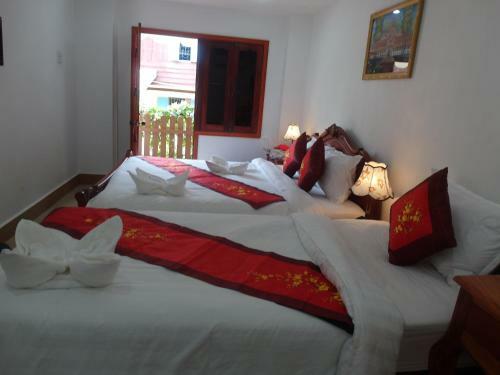 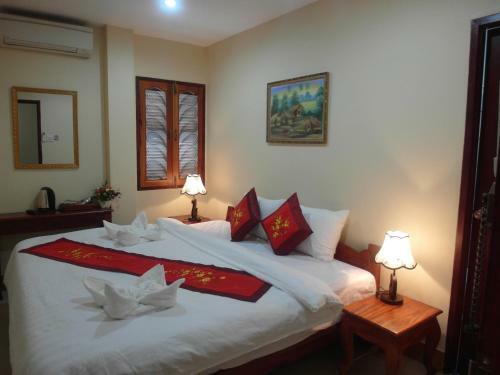 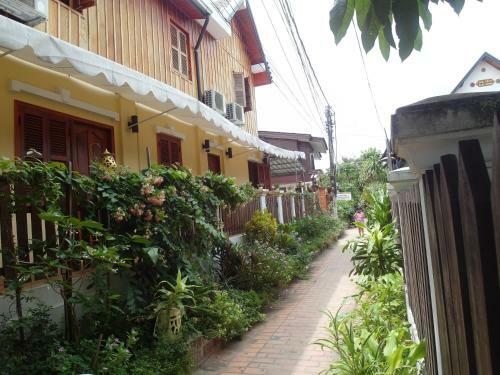 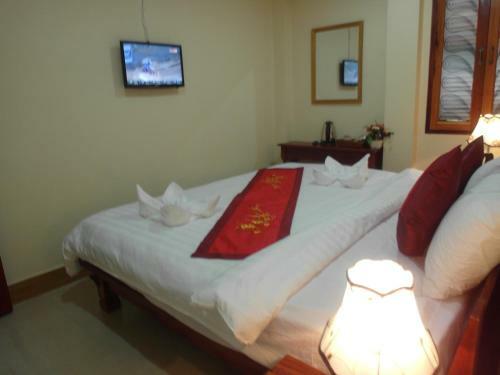 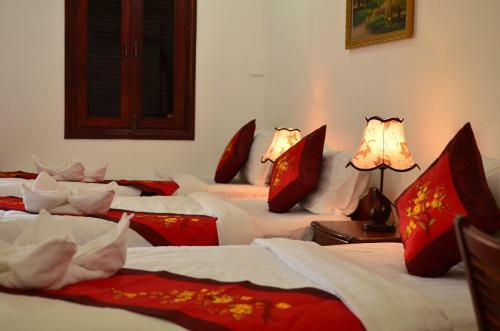 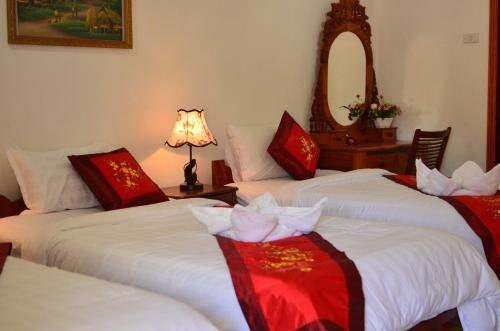 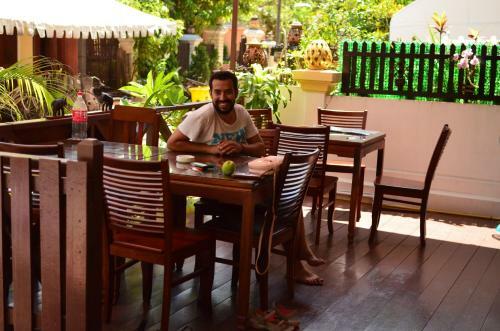 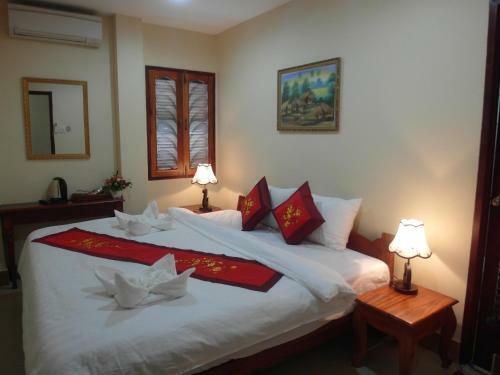 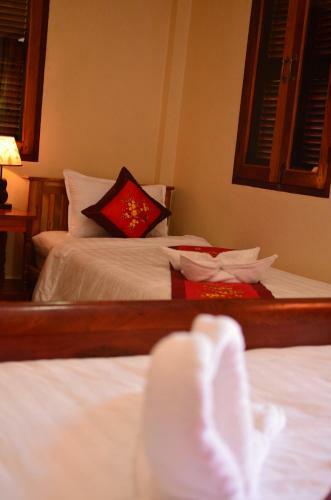 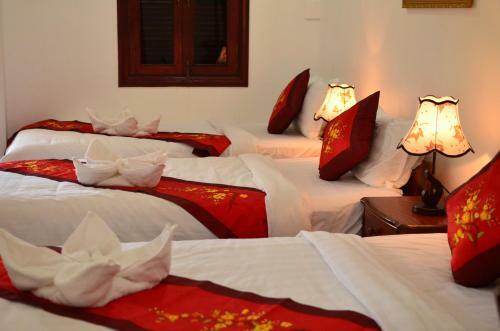 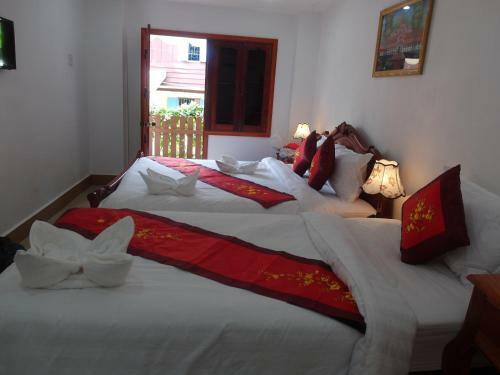 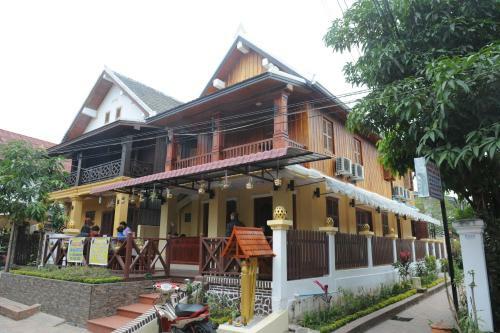 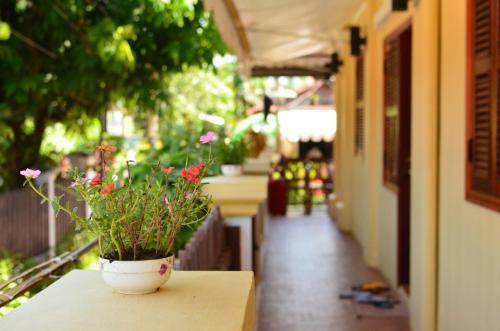 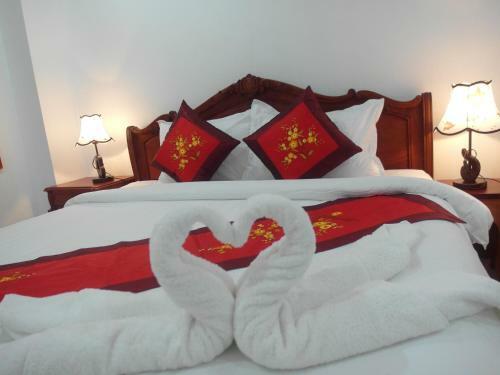 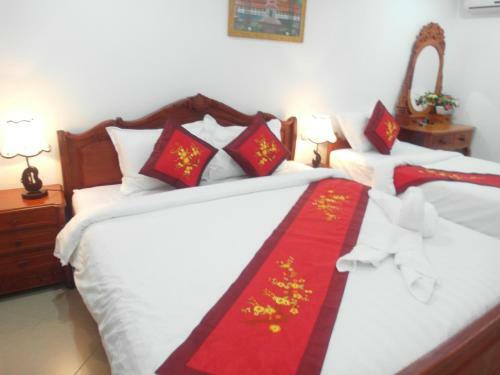 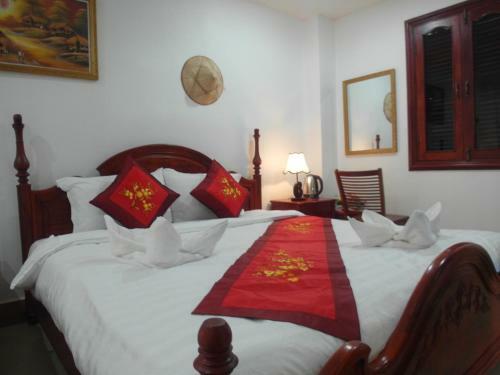 The guesthouse is approximately 500 metres away from Night Market and National Museum. 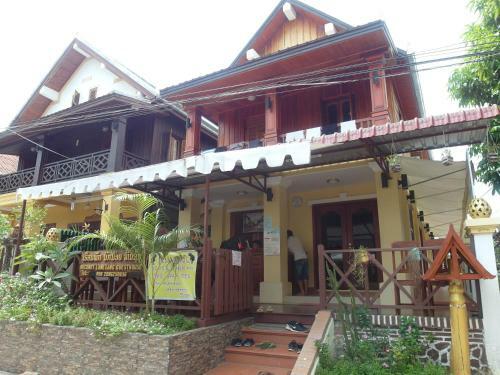 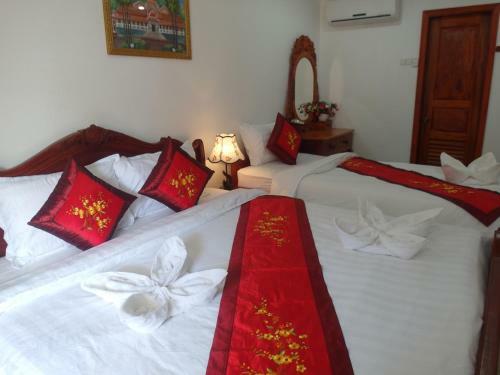 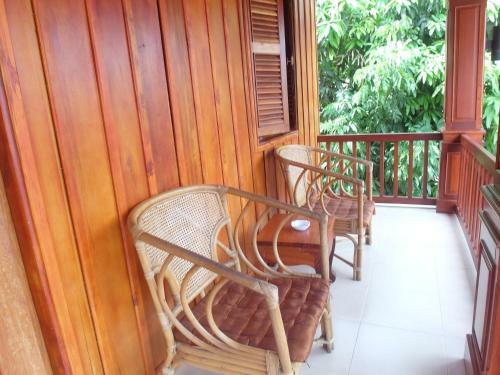 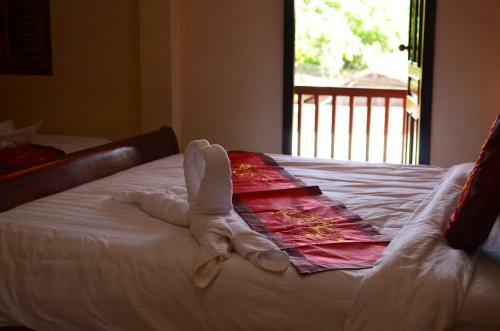 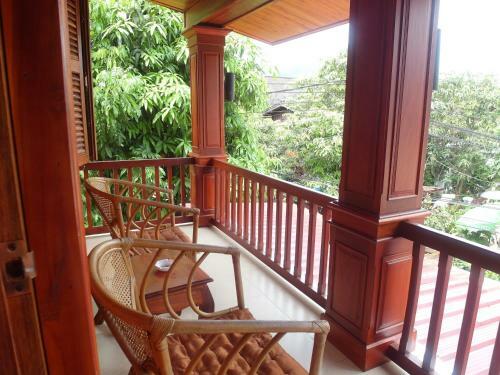 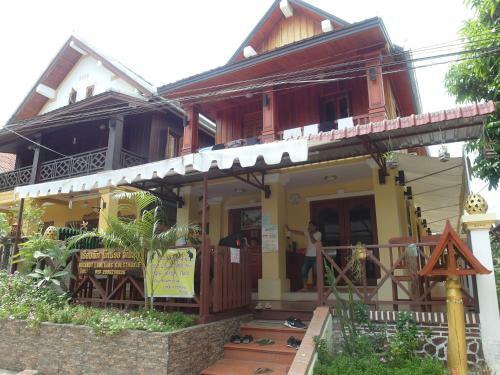 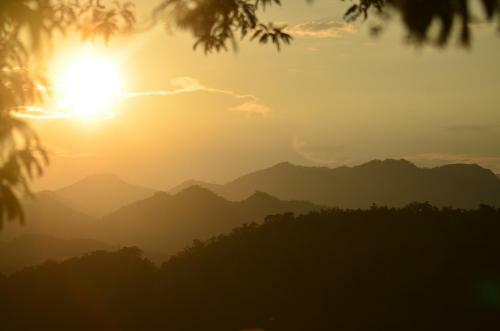 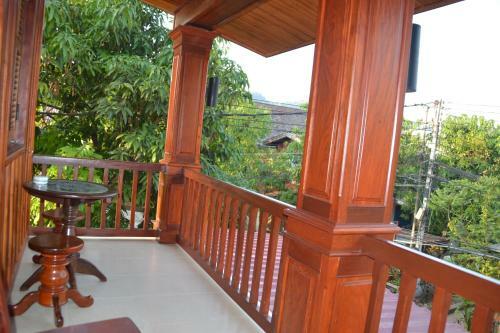 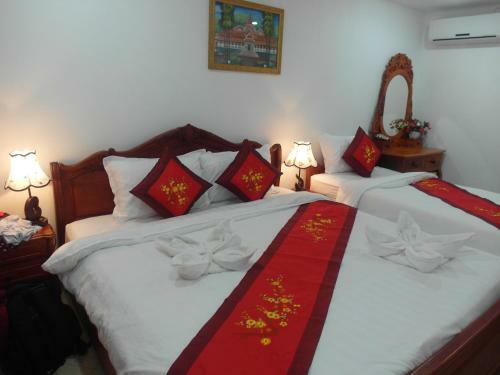 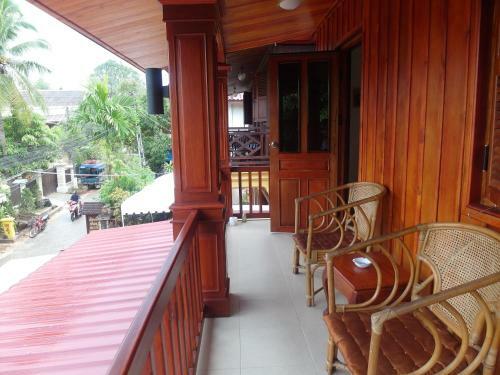 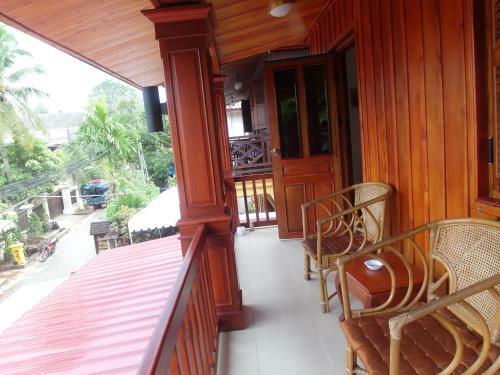 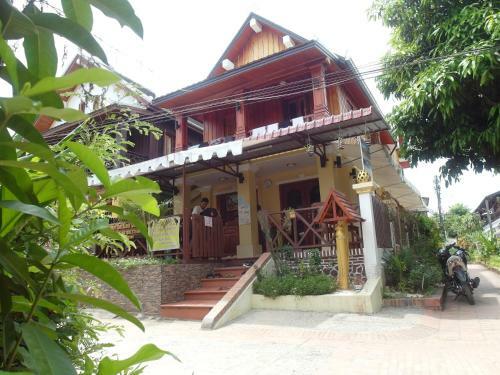 The nearest airport is Luang Prabang International Airport, 5.7 km from the property.